Filmed at the first RhinoCo Southeast Games, 09/29/2014. Folks seem to like this video. I tried to capture a bit of emotion in this one – I think it worked. 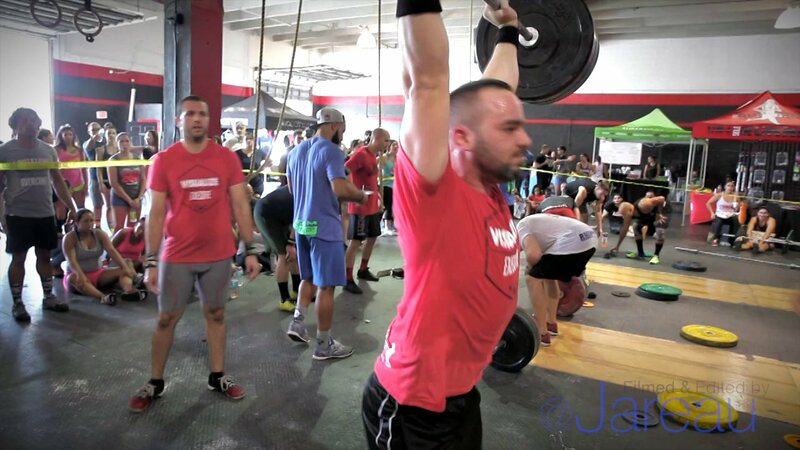 A quick fan vid I filmed and edited for the folks that were competing at The Crush Games in the summer of 2014. 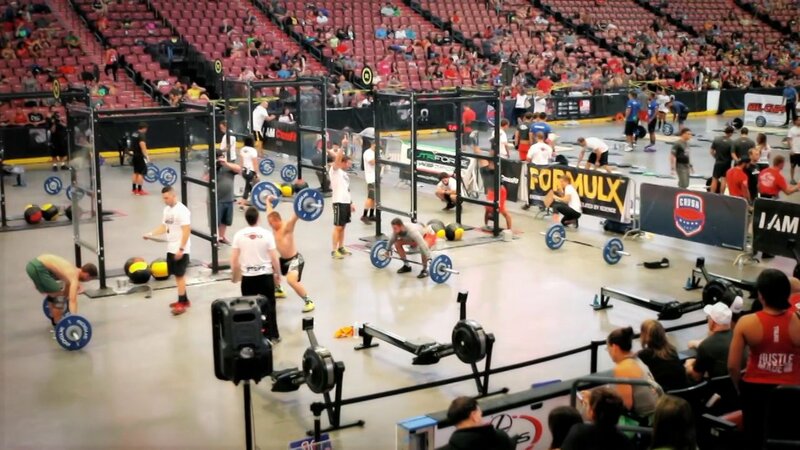 The competitors featured in this clip are mostly from the CrossFit Miami Lakes box, in, well, Miami Lakes. I used some previously recorded footage to create a quick promo video for the 2012 Orlando Salsa Congress. We always have a great time at this event. Another fan video we filmed at the Orlando Salsa Congress – where most of our fan videos are filmed. This time around we used Rihanna’s “Where Have You Been”. We had some hiccups with the weather this year, but in the end, we’re pretty happy with the results.